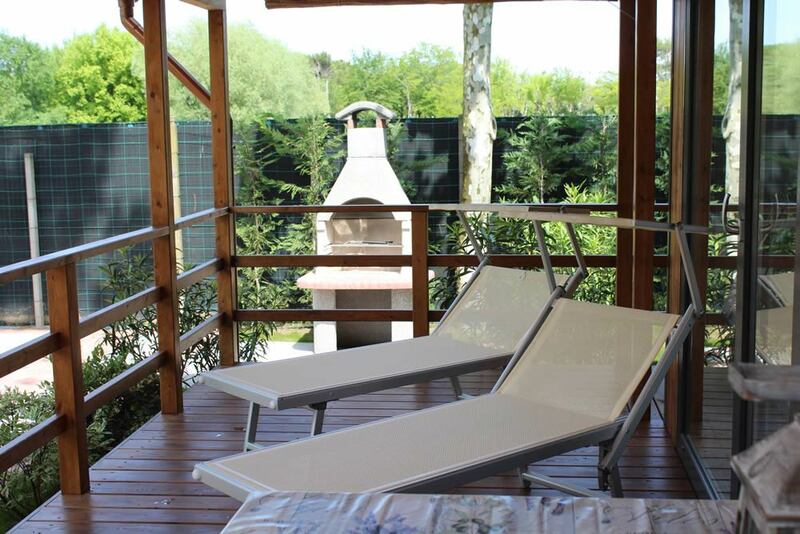 Two holiday homes in Cavallino, composed of a double bedroom, twin room with 2 single beds, bathroom with shower, kitchen with kitchenette, satellite TV, veranda with table and chairs and air conditioning. Possibility of a table in the living room which converts into a queen-size bed. Bed linen and towels are available for rent. 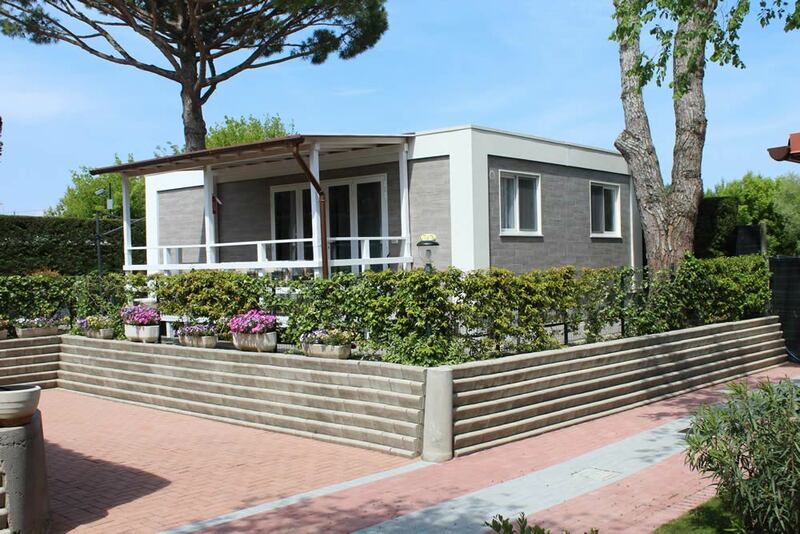 Mobile houses near Jesolo and Venice, composed of a double bedroom, bedroom with 3 single beds, bathroom with shower, kitchen with kitchenette, satellite TV, veranda with table and chairs and air conditioning. Possibility of a table in the living room which converts into a queen-size bed. Bed linen and towels are available for rent. 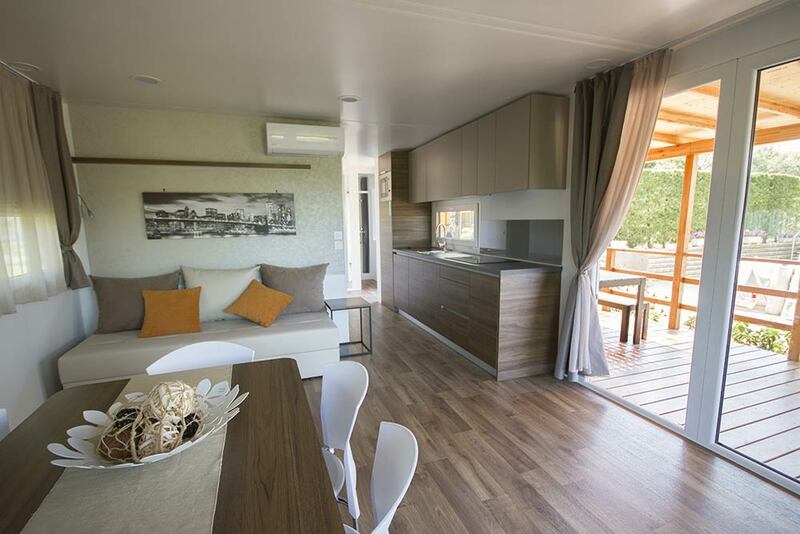 NEW ADDITION 2015: Maxi caravan structured as the Perla, but larger and more modern, with double bedroom, second room with 3 single beds, bathroom with shower box, kitchen with kitchenette, satellite TV, equipped veranda and air conditioning. Possibility of a table in the living room which converts into a queen-size bed. Bed linen and towels are available for rent. 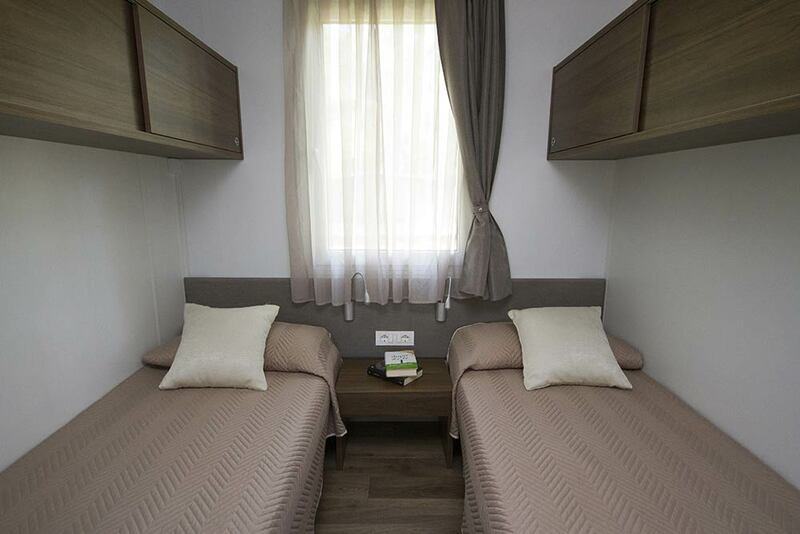 Interior composed of a double bedroom, second room with single bed and bunk bed, bathroom with shower, kitchen with kitchenette, satellite TV, veranda with table and chairs and air conditioning. Possibility of requesting a mobile home with double room and 3 options: two bedrooms with 2 beds, one bedroom with 2 beds or one bedroom with 2 beds and 2 bathrooms. Possibility of a table in the living room which converts into a queen-size bed. Bed linen and towels are available for rent. 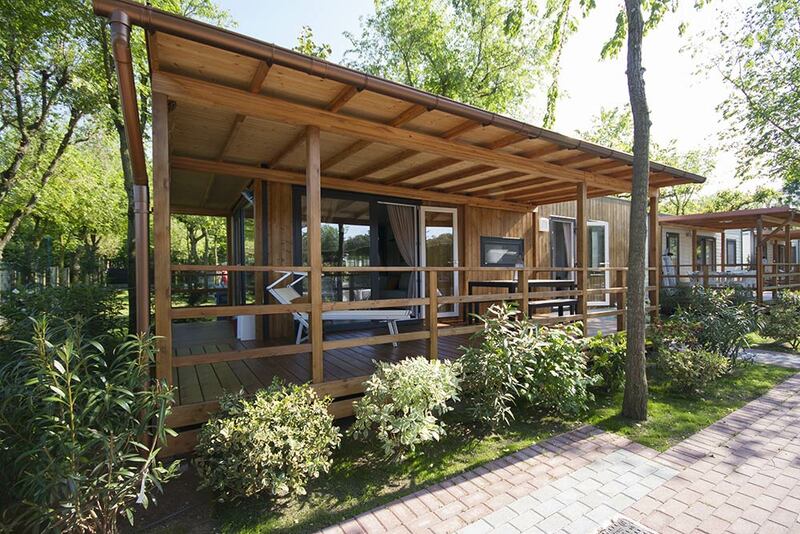 Our Chalet is a single mobile home composed by a double bedroom, two bedrooms with 2 single beds. It is also equipped with 2 bathrooms with shower, kitchen with kitchenette, satellite TV, air conditioning and terrace with table and chairs. Bed linen and towels are available for rent.